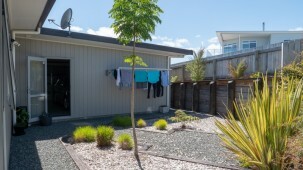 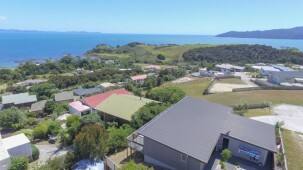 Tucked away in quiet hillside back street between Coopers Beach and Cable Bay in one of the areas top subdivisions is this near new 3 bedroom/ 2 bathroom seaside home built in 2015. 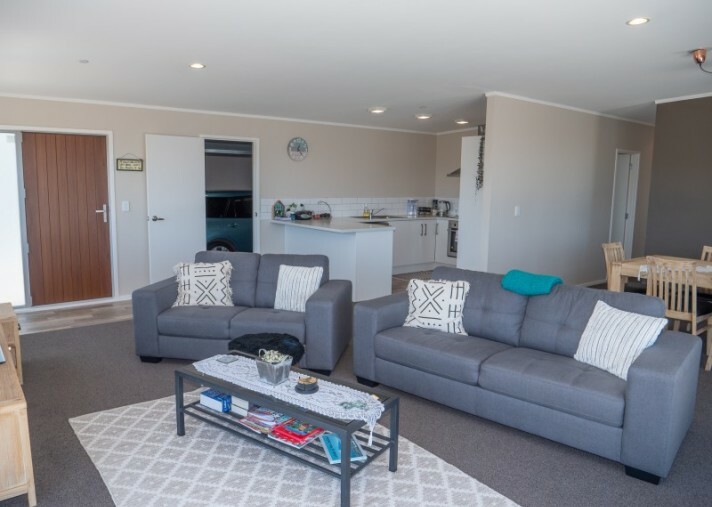 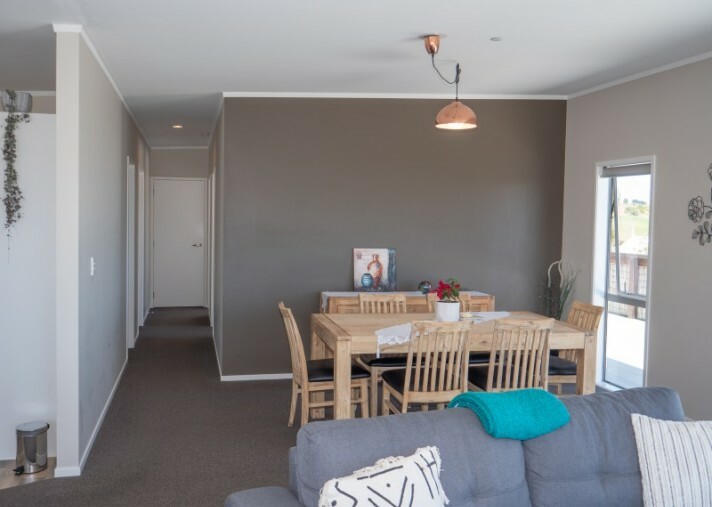 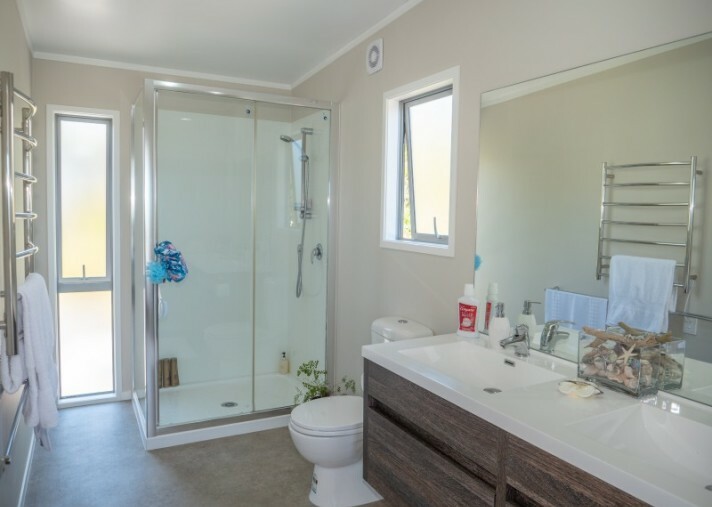 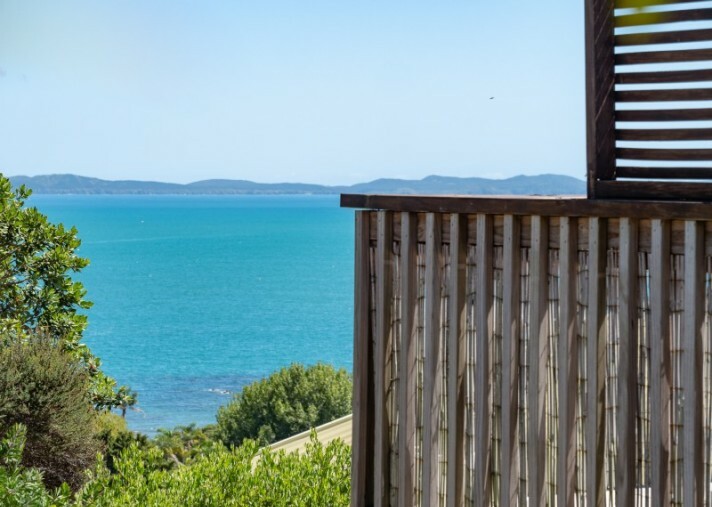 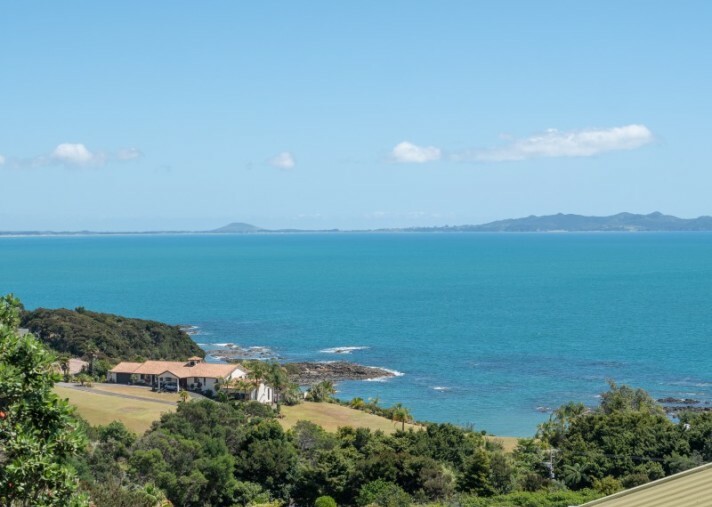 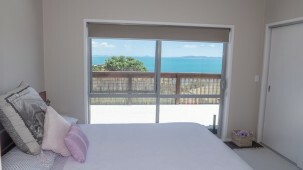 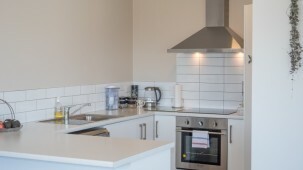 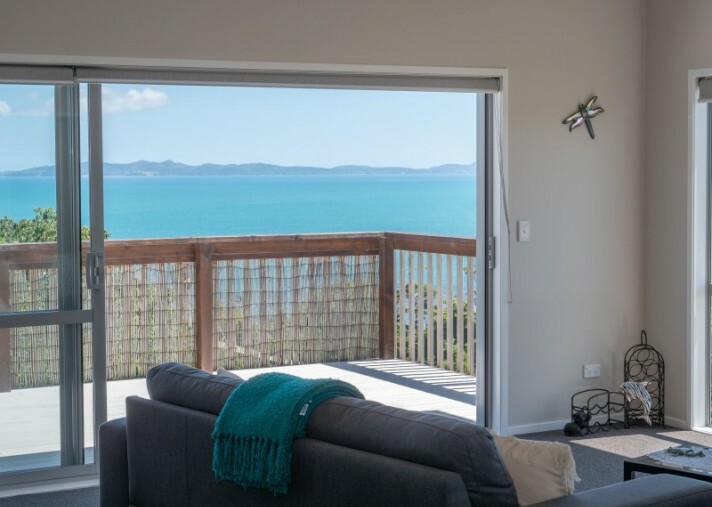 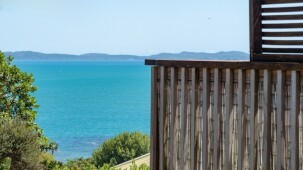 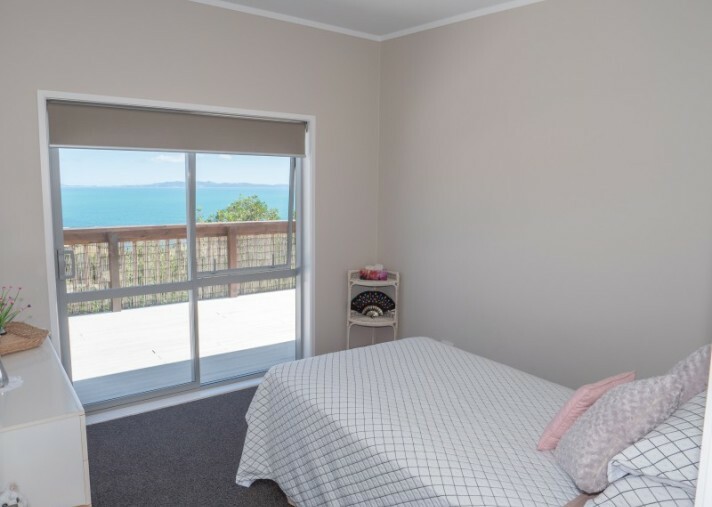 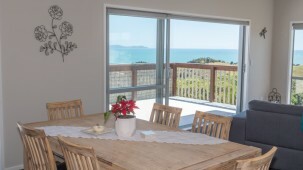 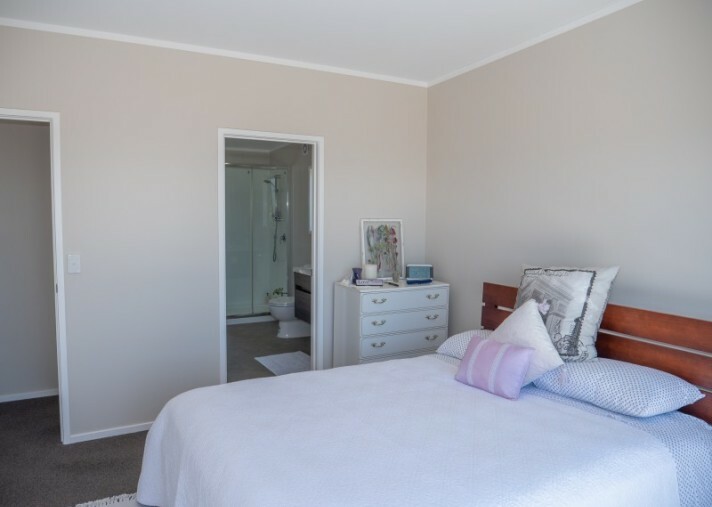 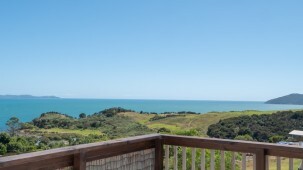 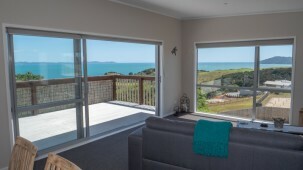 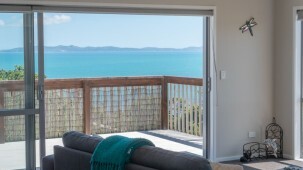 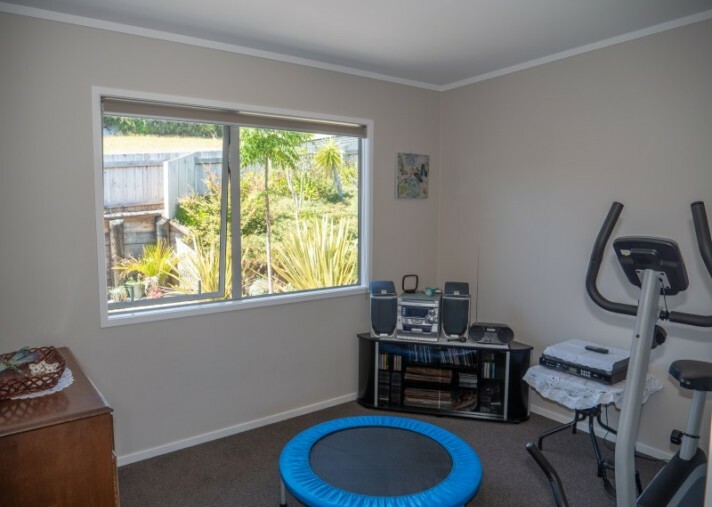 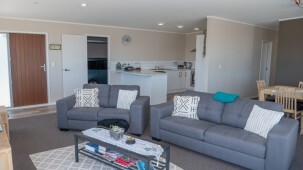 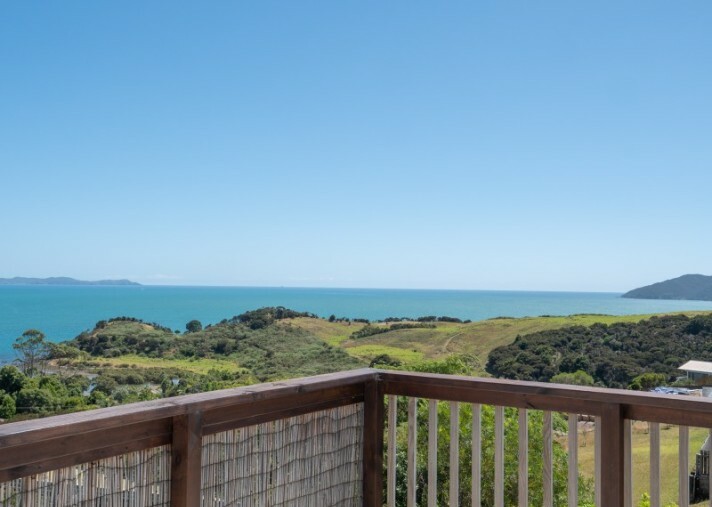 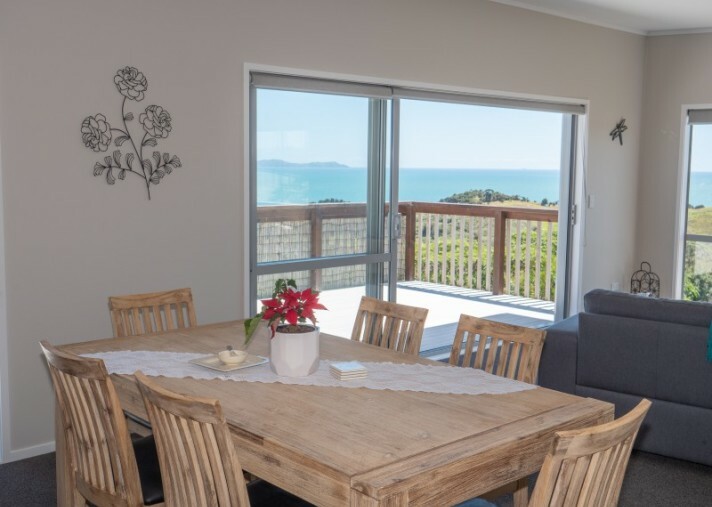 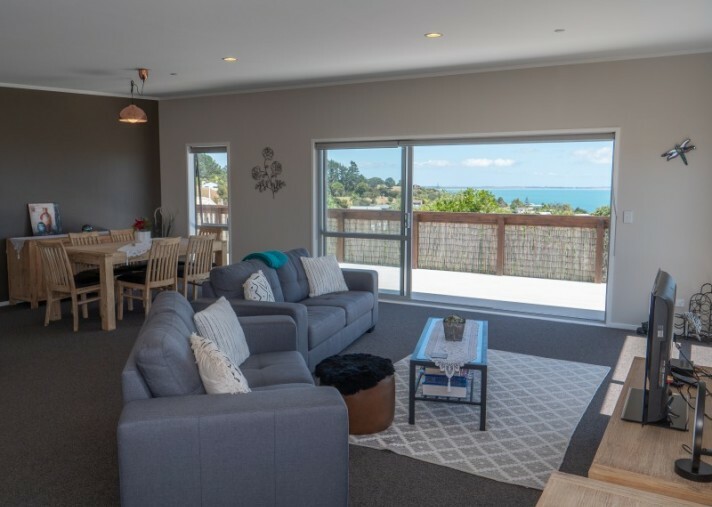 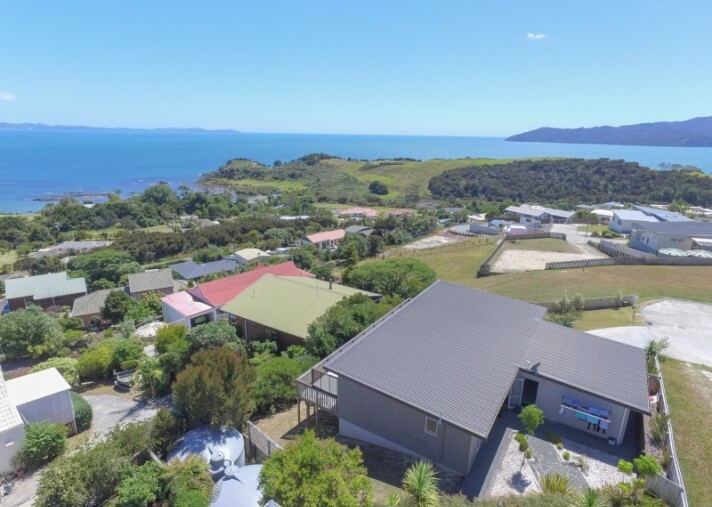 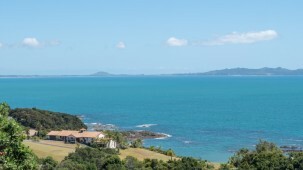 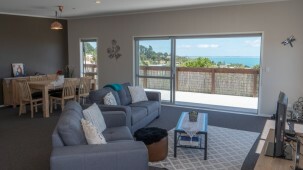 It features a large north-west facing deck that provides stunning Doubtless Bay views (the photos don't portray just how big the sea views are) and a superb spot for basking in the sunshine and taking in the expansive views and sunsets. 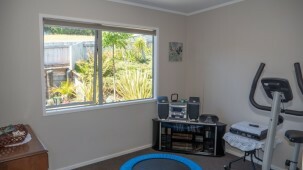 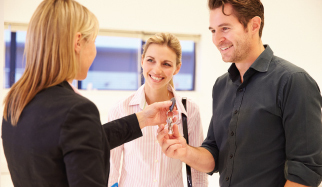 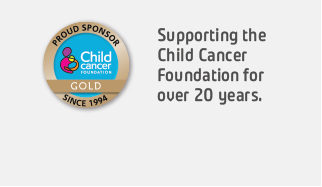 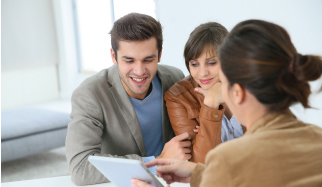 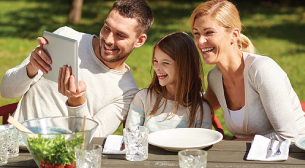 The home is spacious, modern, and set up for relaxed living and easy care. 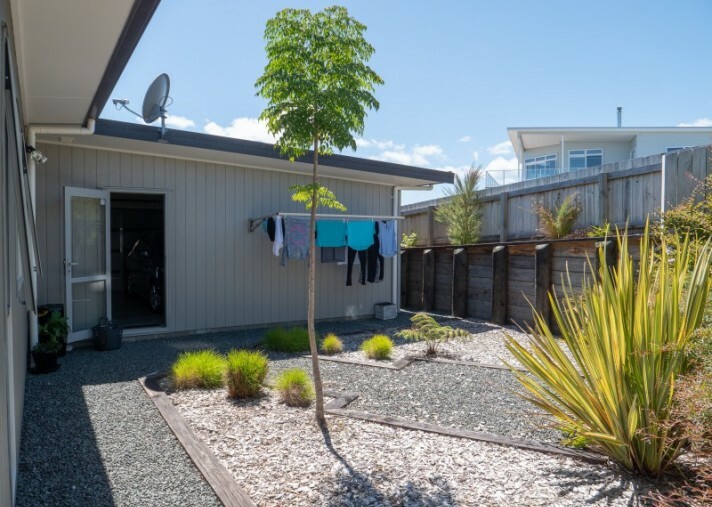 Elevated above ground level with a single plane roofline, the home provides spacious under-house storage, double internal access garaging, and 689 sqm of tastefully landscaped grounds. 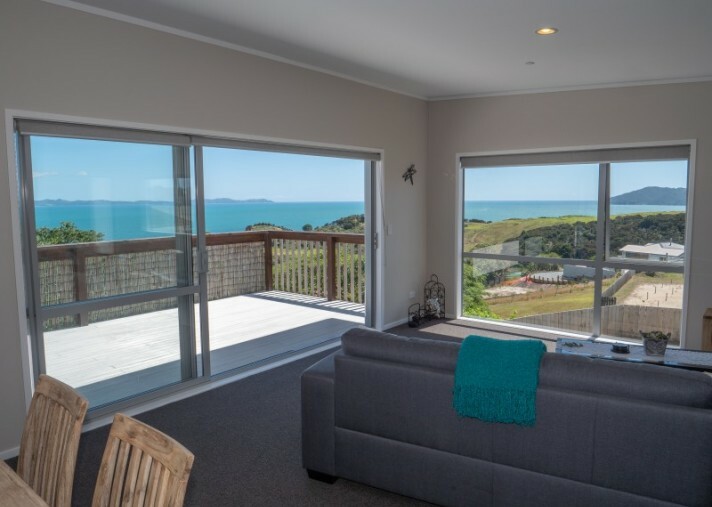 The main entrance leads into a spacious open plan living area that boasts amazing views through large windows and a sliding door that opens to the front deck. 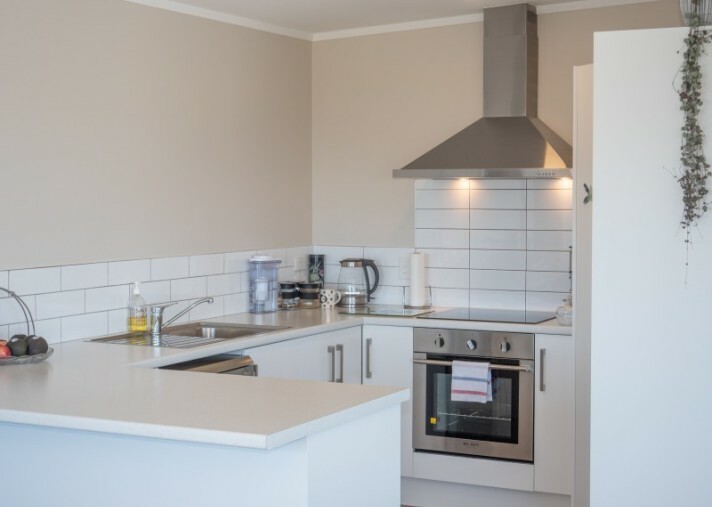 A modern kitchen is recessed in an alcove on the cooler side of the home and offers plenty of built in bench and cupboard storage space. 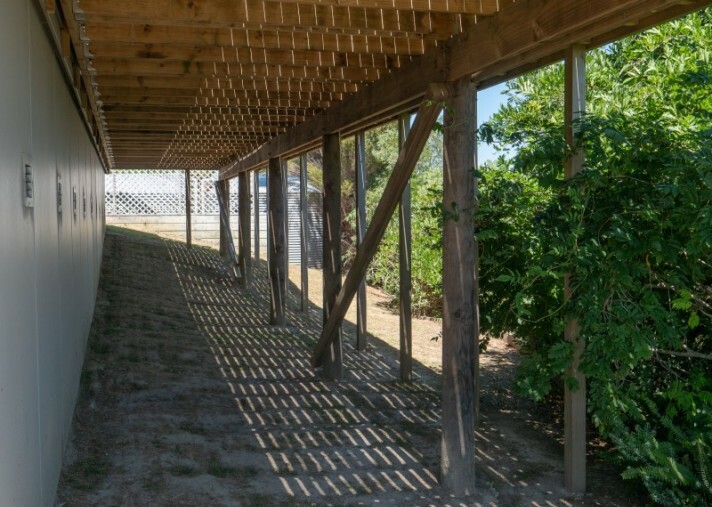 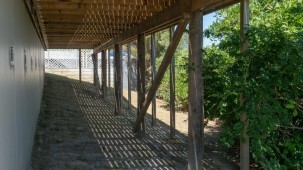 The front deck and a lovely sheltered rear courtyard behind the garage provide options for fair weather outdoor dining and relaxation. 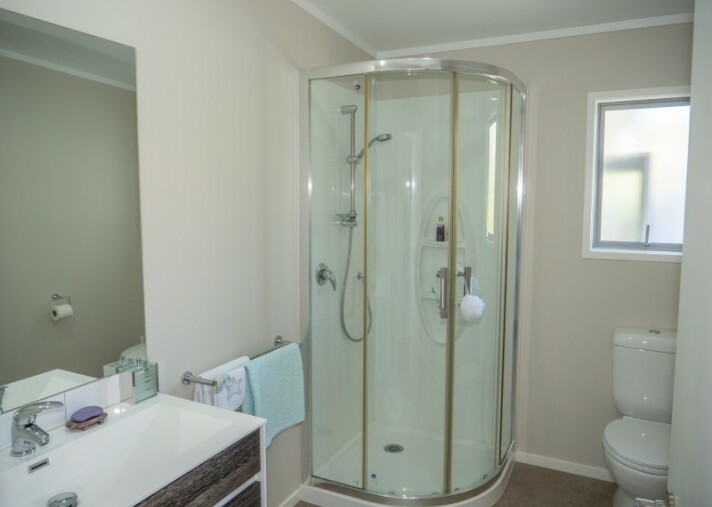 The three double bedrooms and main bathroom are accessed off a hall that leads off the lounge. 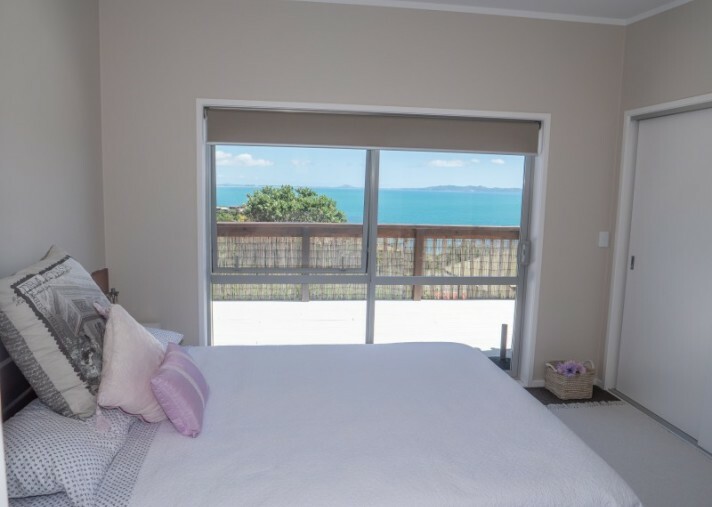 The master and second bedrooms enjoy fantastic sea views and sliding door access to the front deck with the third bedroom enjoying lovely garden views overlooking the rear landscaped courtyard. 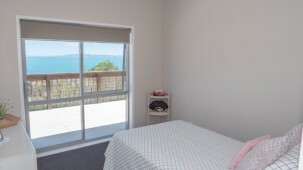 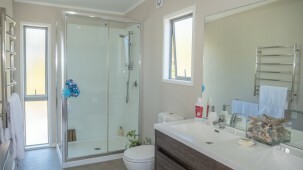 The master bedroom also features a very spacious ensuite bathroom and a large built in wardrobe. 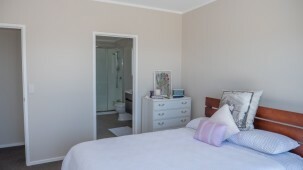 Decor is classic and neutral and the atmosphere peaceful, light and airy. 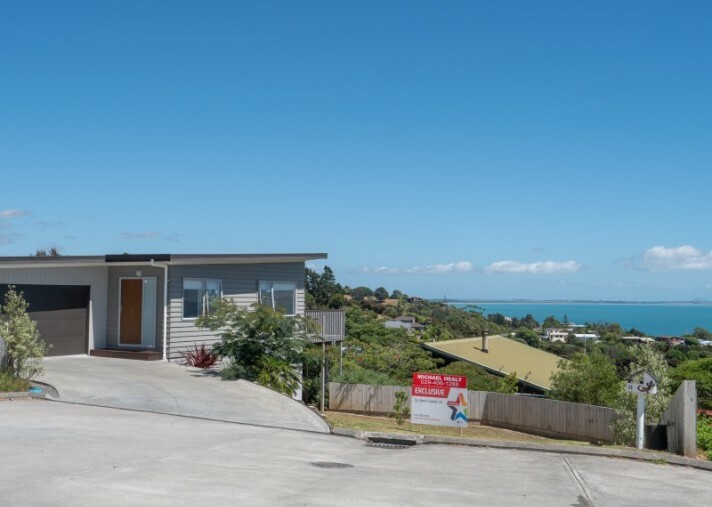 With a shortage of quality homes in this price bracket we expect this property to sell fast so get in quick to avoid disappointment. 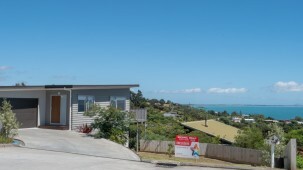 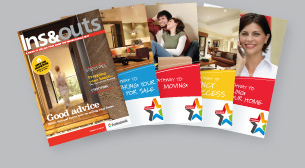 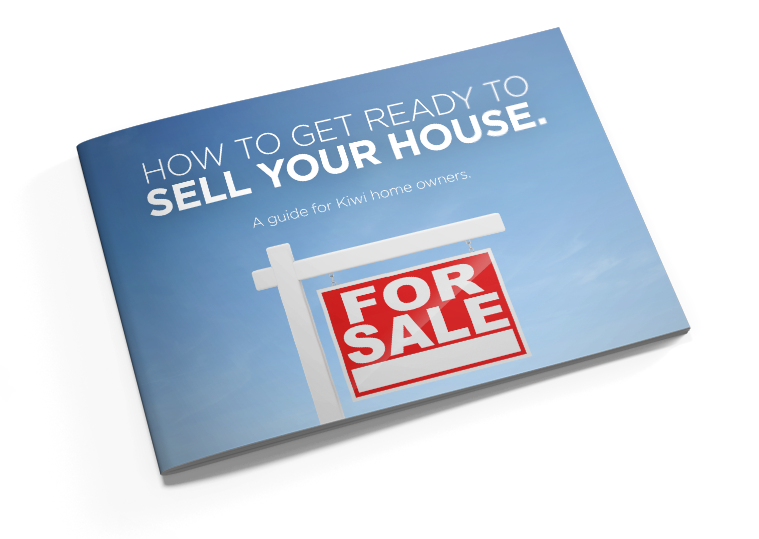 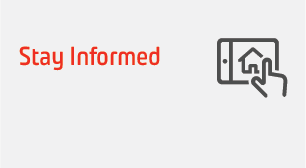 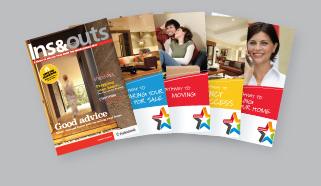 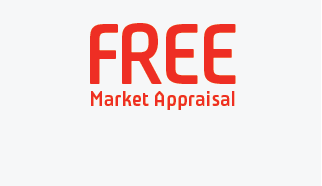 Contact Michael Healy for further information or to arrange and appointment to view.